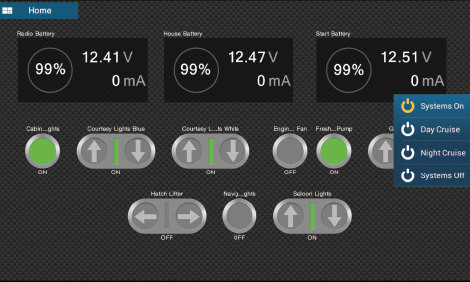 The Simply Refined, Simply Beautiful NavNet TZtouch2 is now available in a "Black Box" configuration. 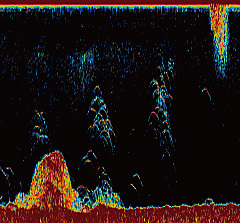 Built-in Fish Finder with RezBoost™ Technology: a dual-frequency (50/200 kHz), 600W/1KW power output sounder utilising Furuno's revolutionary new advanced digital signal processing technology (RezBoost™). RezBoost™ improves target separation without the need to change out your transducer, or purchase expensive broadband (CHIRP) transducers. Target Analyzer™ with Echo Trail: our latest solid-state NXT radars utilises Doppler technology with Target Analyzer™ function - targets approaching your vessel automatically changes colour to help identify potentially dangerous targets. (Green targets are stationary while red targets are hazardous targets moving towards you. 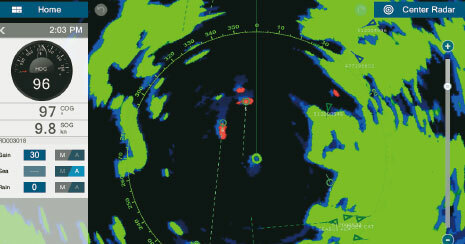 Targets will dynamically change colour based on their course of direction). 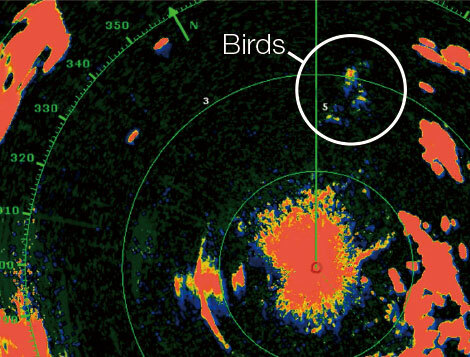 Echo Trail enhances and amplifies the Target Analyzer™ and Doppler technology - Echo Trail along with Bird Mode detects and accurately tracks birds, providing a clear view of the the target by reducing noise. 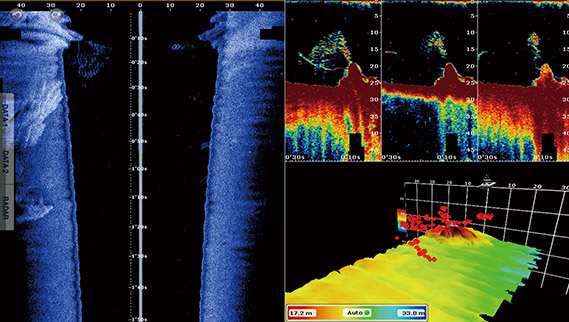 Advanced Multibeam Technology with DFF-3D: deep and wide-range water column targets and seabed can be displayed in real-time with new innovative multibeam technology. 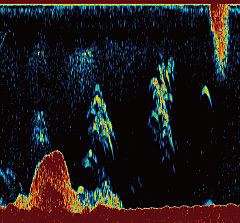 Highly detailed images are derived from the combination of an advanced signal processing system (DFF-3D "Black-Box") and compact multibeam transducer. Display modes include: Cross Section, 3D Sounder History, Triple/Single Beam Sounder and Side Scan. Instrument Display & Customisation: arrange instruments by the touch of your finger. You are free to customise the display to precisely fit your needs. 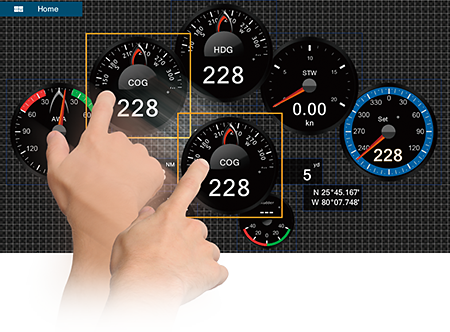 Digital Switching on Your Fingertips: Monitor and control digital switching CZone system from your NavNet TZtouch2. iOS and Android™ Apps: view information on your smart devices via wireless network, while also access real-time weather data, software updates and more. 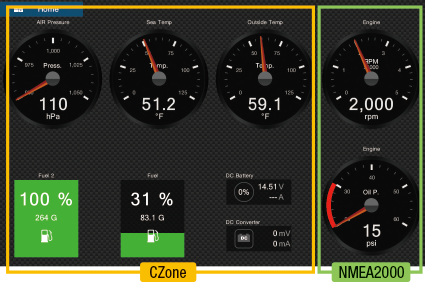 Apps include: NavNet Remote App (full control of your TZtouch2), NavNet Viewer App (view instrument information), NavNet Control App (controller with touch controls).